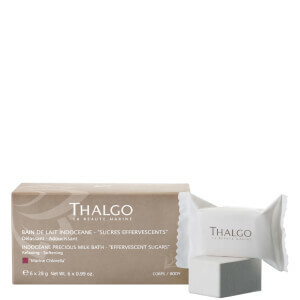 Thalgo, international recognized brand offers customers spa quality products from the comfort of their home. 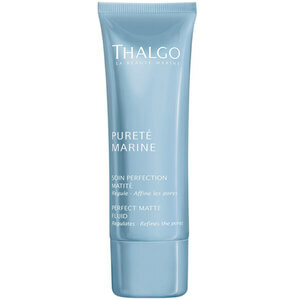 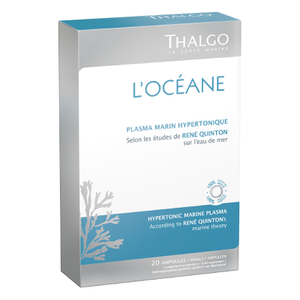 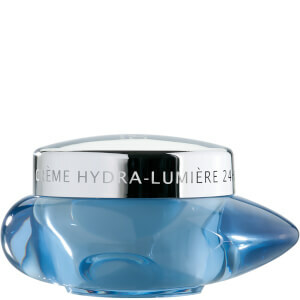 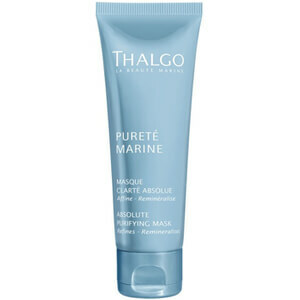 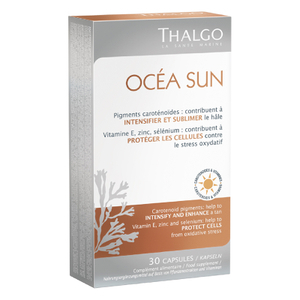 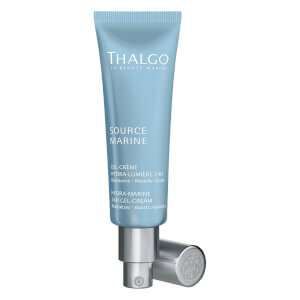 Thalgo, inspired by ocean sourced ingredients, uses sea water, algae and other sources from below the sea level. 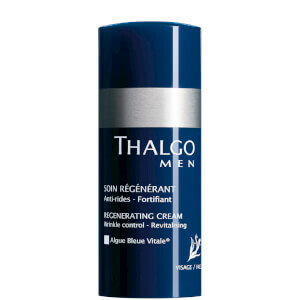 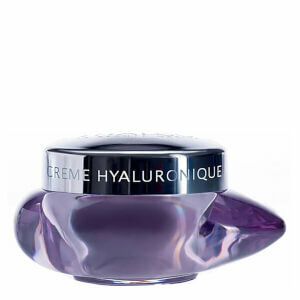 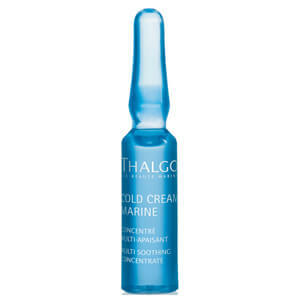 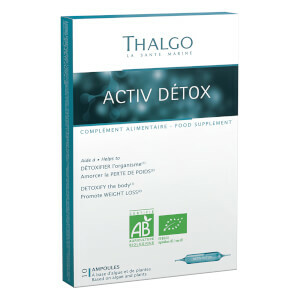 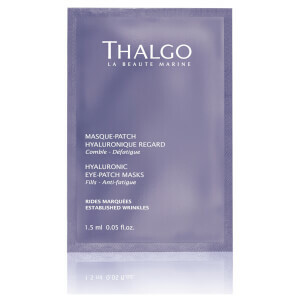 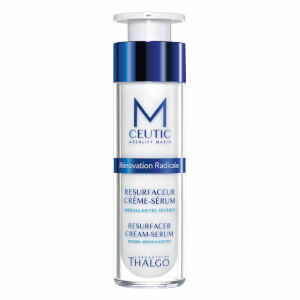 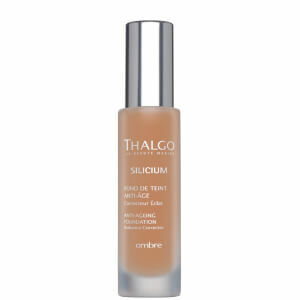 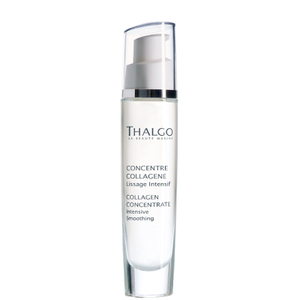 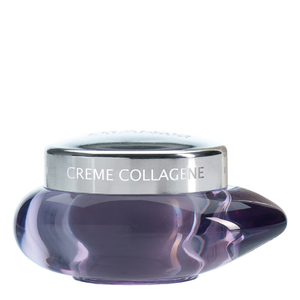 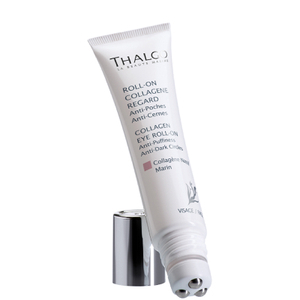 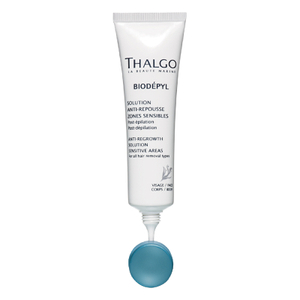 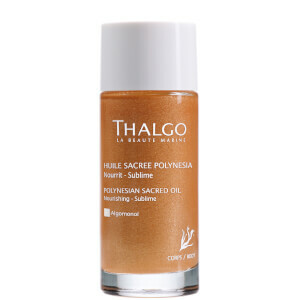 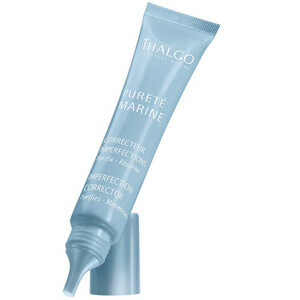 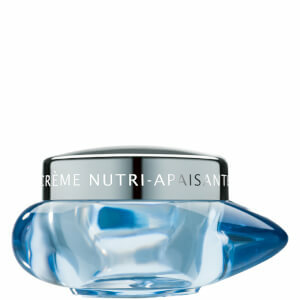 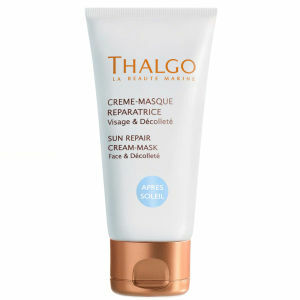 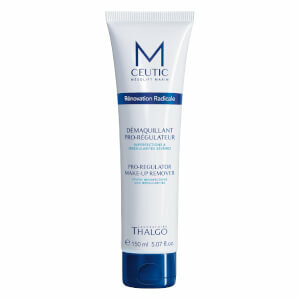 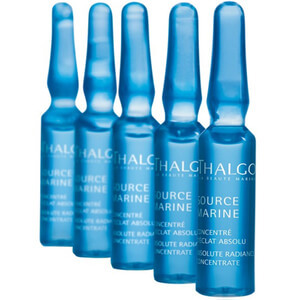 All Thalgo products are filled formulated with active ingredients renowned for nourishing and anti-aging properties.